Large Popcorn, No Butter: Jeff, Who Believes in Signs: An Uplifting Indie Movie What? Jeff, Who Believes in Signs: An Uplifting Indie Movie What? When I first got this from my local Redbox the other day, it wasn't really at the top of my list. I was more excited to see We Need to Talk About Kevin (I was in a crappy mood, shush) and Casa de mi Padre (which I still haven't watched because my remote-less DVD player won't automatically put on subtitles). But having a few hours to kill on Sunday, I turned it on to clean my room and I was so mesmerized that I ended up sitting down and watching the entire thing while my dust bunnies held their breath. What an uplifting movie. 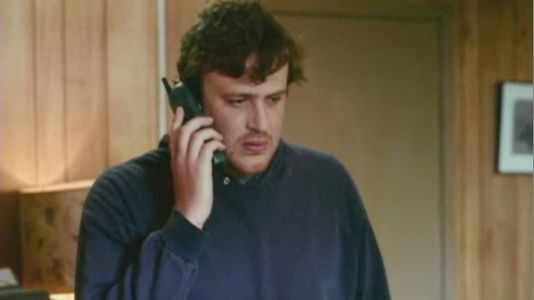 The story starts with Jeff (Jason Segel) talking about one of his favorite movies, Signs, and saying how inspired he is by the fact that the little girl has always had a problem drinking water and that that is what ends up killing the hostile aliens (oops, spoiler alert?). 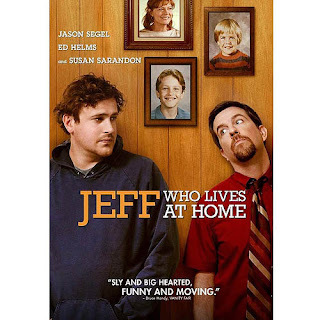 So sets the stage for the rest of the movie, which is balanced between Jeff's almost childlike belief in signs and his pessimistic brother (Ed Helms) Pat's problematic marriage. 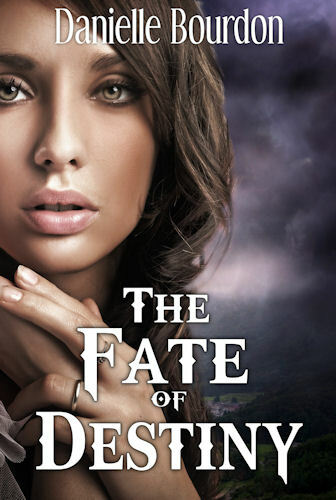 "Hey, this is Fate. What's up?" Thrown together by fate, they spend the day trying to decipher what it is that fate is trying to tell them about their respective lives. A cute side story (which becomes surprisingly more relevant as the film moves along) is also Jeff's mom (Susan Sarandon) Carol's day at the office, which is lightened by the hope of a secret crush. The camera work in this movie is surprisingly innovative. Instead of dead-pan camera typical to indie films that I've been seeing lately, the camera moves more similarly to reality TV shots, with abrupt zooms and pans aimed at characters' facial expressions and reactions. The camera doesn't stop moving the entire film and it keeps you on your toes. The real reason to watch this movie, though, is for its resounding theme of hope. In current times where there is so much focus set on getting jobs, making money, paying bills, and societal image as a way of normalcy, Jeff sheds some light on the fact that maybe that's not all there is to it right now. This movie dares you to believe in a higher power, and not just because it's cute, but because it means something. And not in a crazy Jehovah's Witness version of a higher power either, but something without a name, or maybe an old name like "fate" or "destiny" before those words got watered down by bad pop songs.